The wines of the Shafer estate quickly acquired an international reputation thanks to their fabulous gustatory qualities and their incredible ageing potential. The estate's 2008 Cabernet Sauvignon Hillside Select is one of those rare wines that seems to be absolutely delicious at any time of its life. The 2008 Shafer Hillside Select is a 100% Cabernet Sauvignon single varietal blend with a superb deep ruby colour and silky texture. On the nose, it literally explodes, in an avalanche of fruity and ripe aromas, with tons of blackberries, blueberries, dried currants as well as woody notes of oak, liquorice and peppery spices. 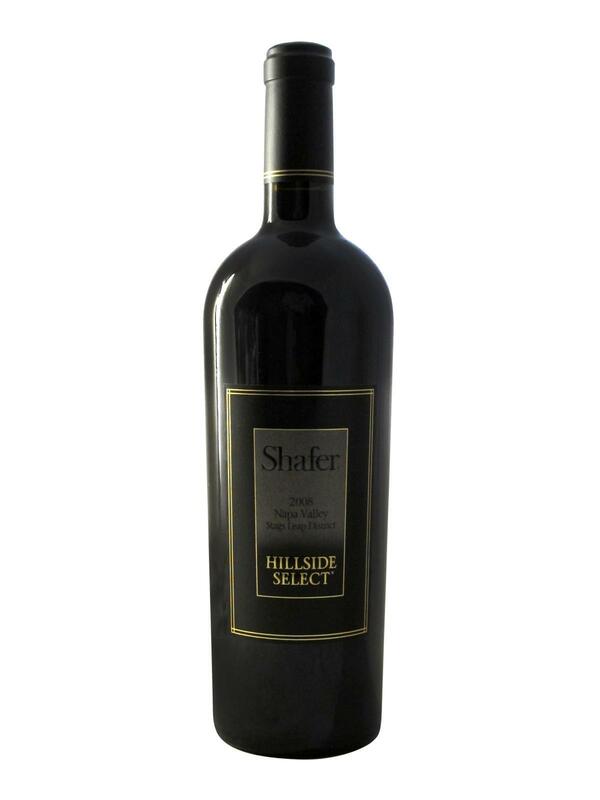 Very refined and velvety, the 2008 Shafer Hillside Select Cabernet Sauvignon caresses the palate, spreading expressive layers of black and red fruit on the tongue and cheeks. All these flavours intermingle to form a powerful and tasty nectar of incredible depth and length. Shafer Hillside Select Cabernet Sauvignon 2008 is one of Napa Valley's jewels, already ready to be tasted but will prove even better with a few more years in the cellar.